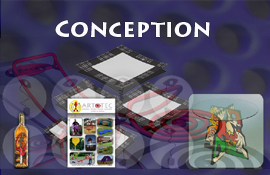 Catalog, technical features, complementary information? Knowing my point of view or my recommendations? I will respond as soon as possible and support you in your project. 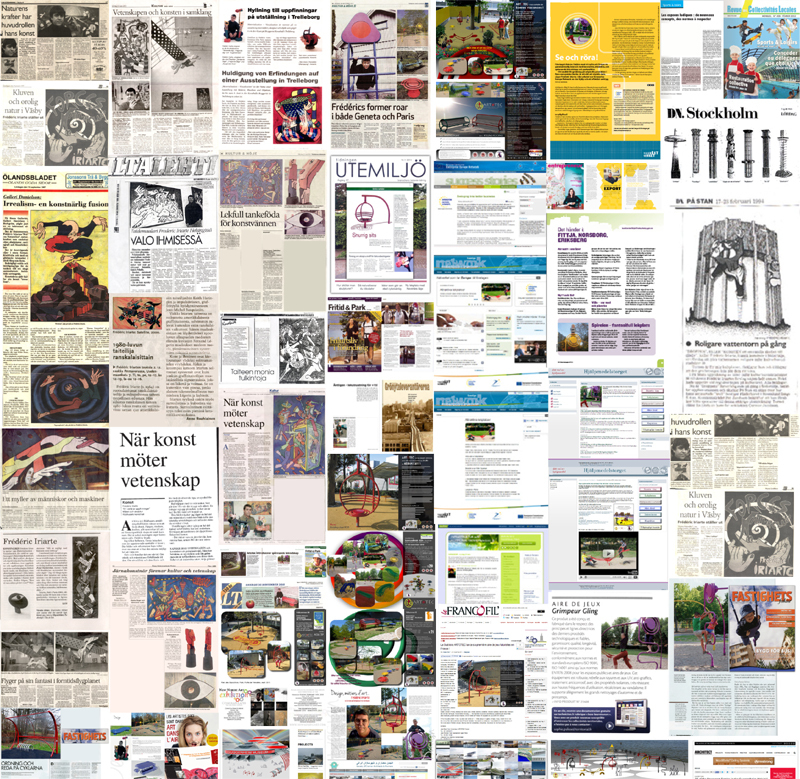 Articles published about my works, exhibitions and projects. journals, scientific publications and social networks. • 2015 “Recreational sculptures” LOBELIAN-SÖDRA HEDVIGSLUND – ÄLTA (Nacka/Stockholm)(Sweden). • 2015 “Recreational sculptures” Badhusparken/Hyllie, Malmö Stad(Sweden). • 2015 “Recreational sculptures” EuroDisney Marnes La Vallée, Paris, (France). • 2015 “Recreational sculptures” Park, Göteborg Stad (Sweden). • 2014 “Main entrance organisation FUB and RBU Gothenbourg City (Sweden). • 2014 “Recreational sculptures” Falun City Council (Sweden). • 2014 “Recreational sculptures” Stockholm City Council, Akalla center (Sweden). • 2014 “Caravanic” Price for Trollhättan City Council “Cultural Capital 2014” (Sweden). • 2013 “Recreational sculptures - GENICART SUD” Bordeaux (France). • 1993 “The Lord of the two towers” design proposals for the design of a ventilation tower 60 m high, in cooperation with K-Konsult, southern link Stockholm (Sweden). The project was never achieved, but much discussed. 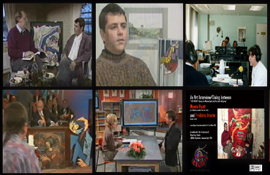 In addition to regional and national institutions are presented his works in public and private collections around the world such as: AstraZeneca, SAAB Aerospace, Silver Match, Swedish Tobak, Siemens, K-Konsult, Peab, Botkyrkabyggen, ViParis, Bank Société Générale, Industrifinans, Air France and others. • 2014 Stockholm City Cultural Council for the opera “I Annan Himmel” (Sweden). • 2013 Innovation Stockholm (Sweden). • 2010 Nordic Art Foundation, Norden Nordisk kulturfond, Oslo, (Norway). 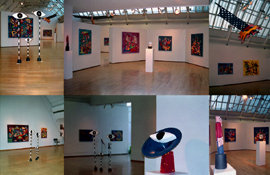 1991-2000 KRO, Swedish artist organization - Konstnärscentrum-öst (KC). 2001-2005 Lecturer and course coordinator in color and form in innovation and design education that has been awarded “Best technical training in 2004” at KTH Royal Institute of Technology as well as course director for “Art, technology, color and shape” at KTH and Södertörn University. 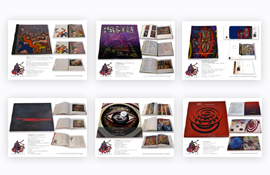 Several bibliographical books were published on the work of Frédéric Iriarte: They are available in bookstores, libraries, museums and centers of contemporary art in Europe. 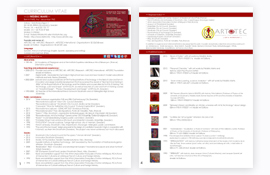 Complete list retracing the course and the works of the artist. I regularly publishes news about those executed or in achieving projects. 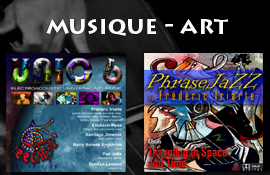 These newsletters, press releases, advertisements, publications and ARTOTEC Magazine cater to libraries, bookstores, newspapers, television stations, publishers and distributors of music and films, both in the public sector than in the private sector. 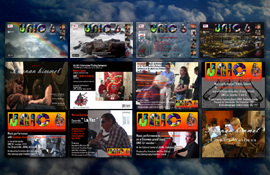 Documentaries, TV appearances, interviews, performances and reports on the works or with the participation of the artist or other artists, art critics, writers, philosophers, composers, musicians, performers and others. Besides the many exhibitions that were presented in both international, national and regional institutions, as in museums, contemporary art centers, galleries, cultural centers and universities. His works are found in public, public placec and private collections and in well known companies or by art collectors worldwide. 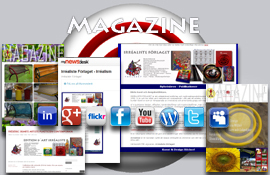 Articles published on my work, exhibitions and projects. 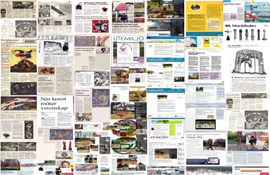 Articles published worldwide in newspapers, magazines, journals, scientific publications and social networks. I develops, manufactures and sells, fun and robust innovative equipment for playgrounds and urban spaces, street furniture, kitchenware, furniture, glass, wine bottles and even interventions on specific projects and on appropriate sites.